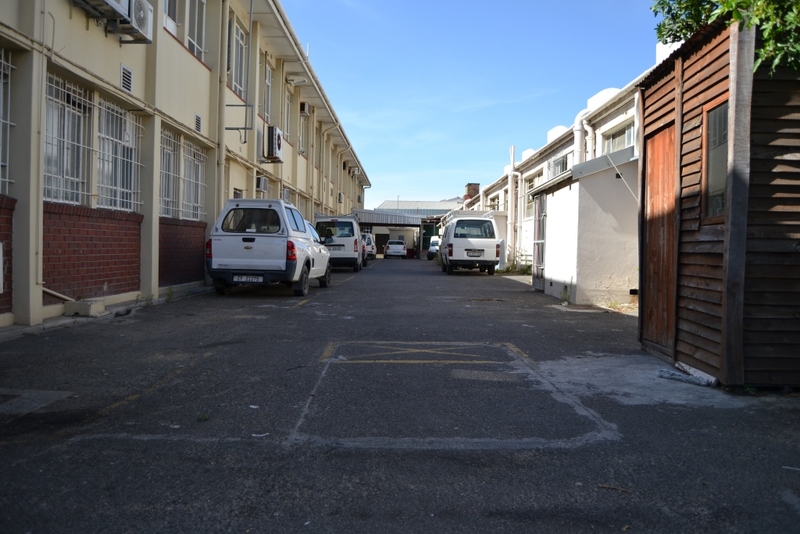 NDabeni Product Street just off Berkley Road. 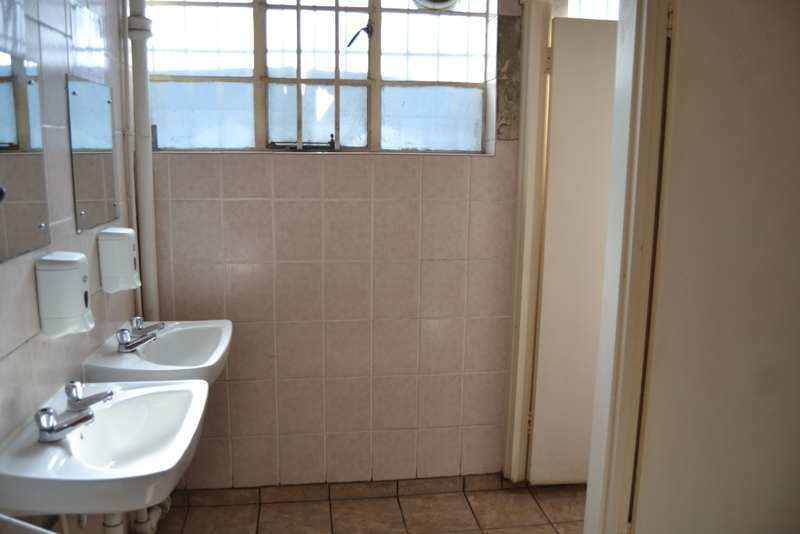 Easily accessible from Sunrise Circle. 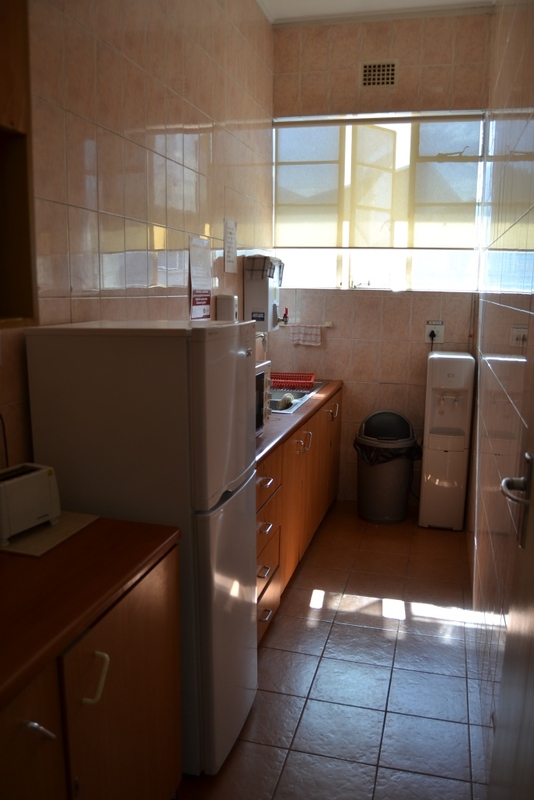 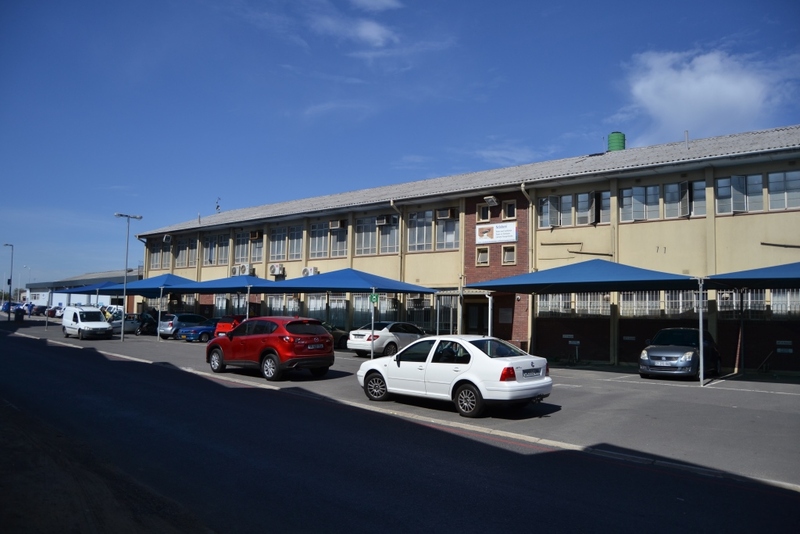 Convenient location and within walking distance from Oude Molen Station. 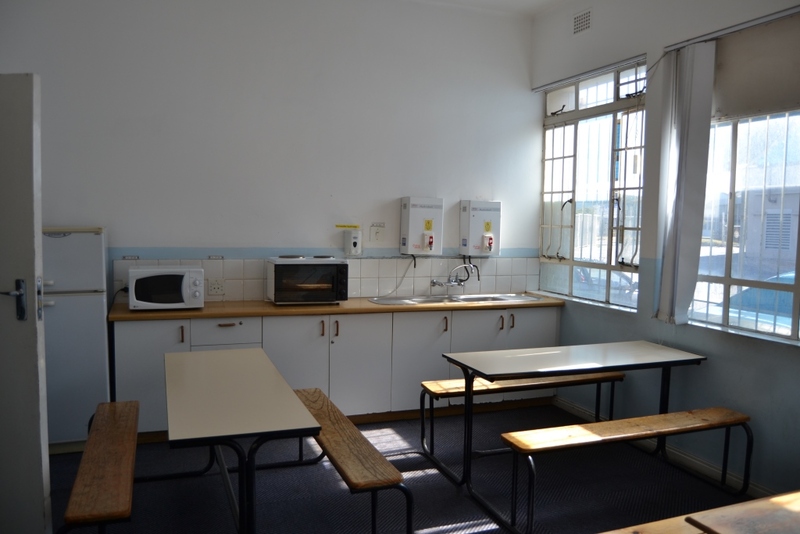 Great potential for college or training centre or similar. 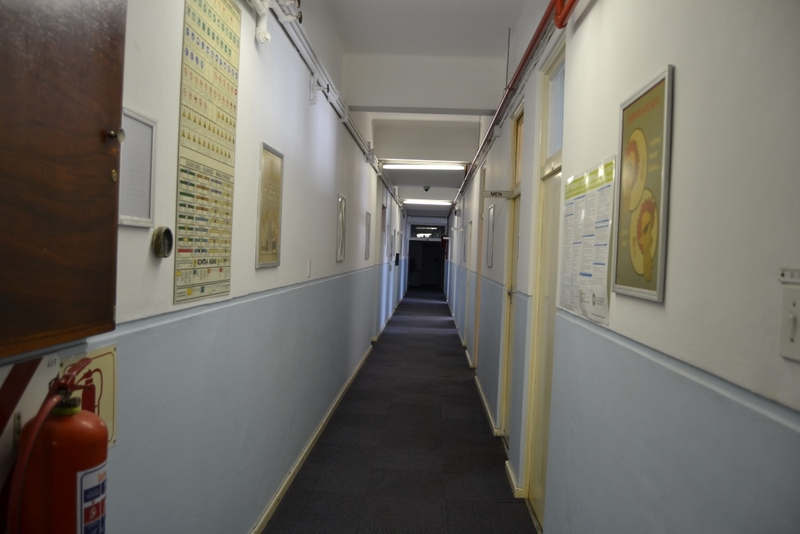 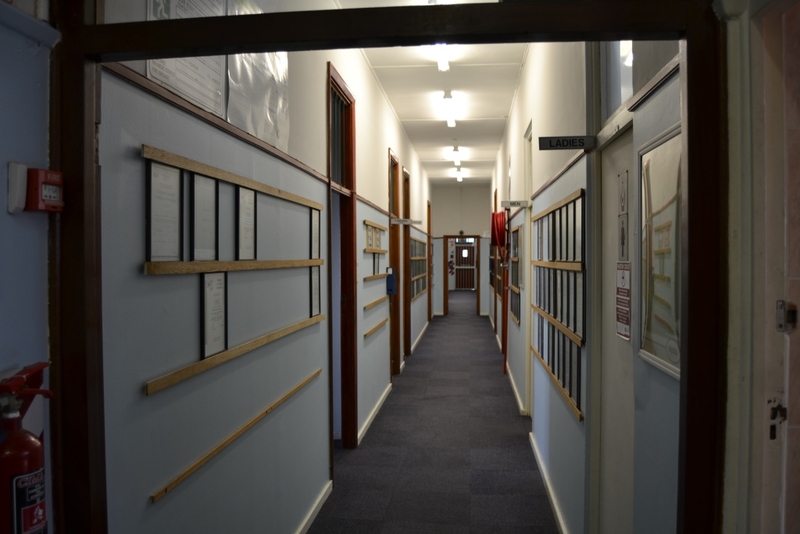 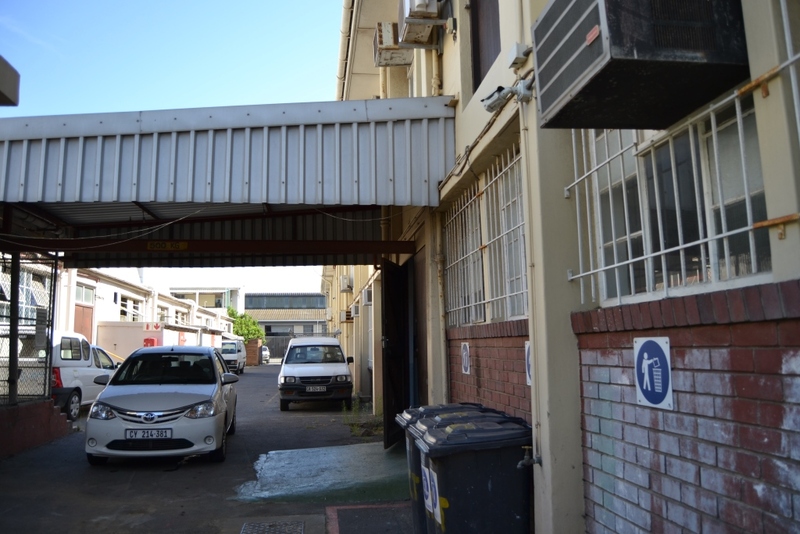 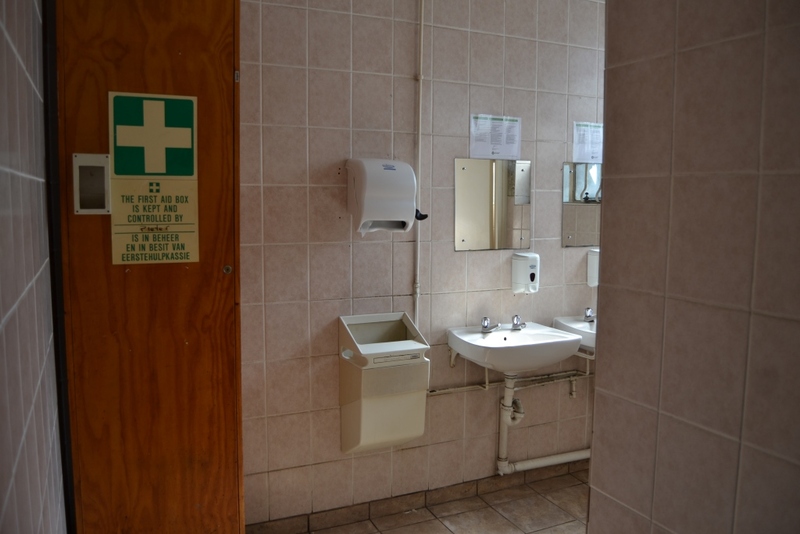 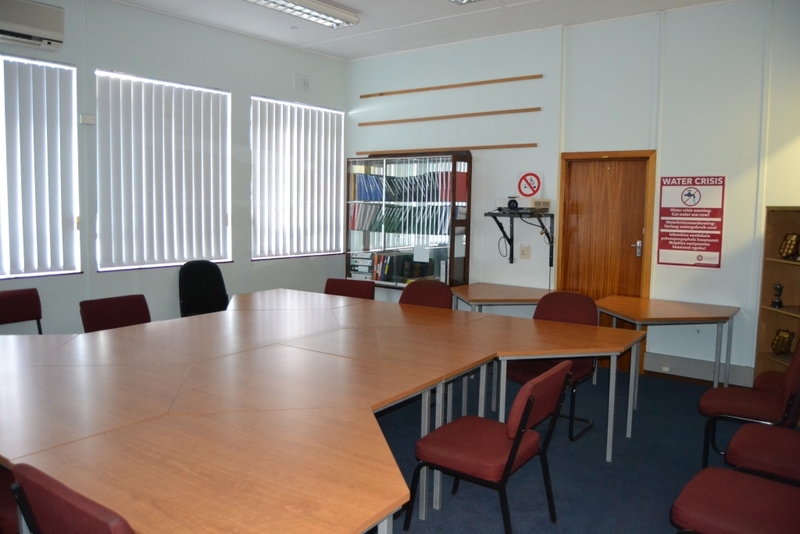 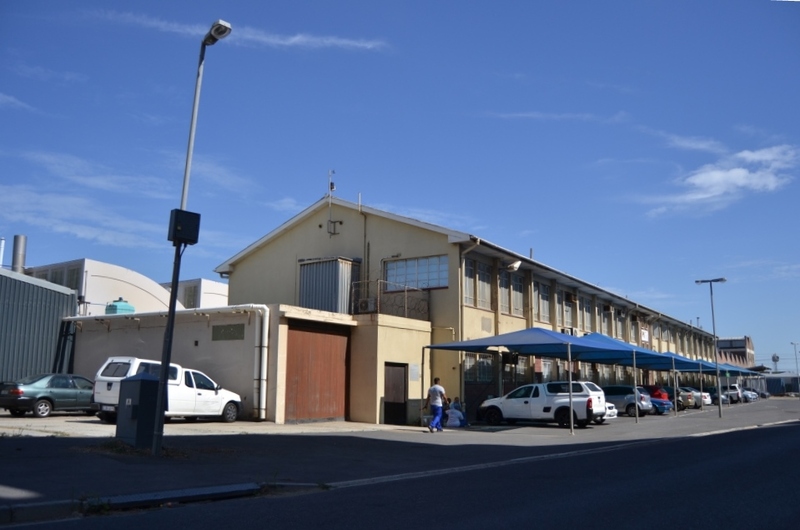 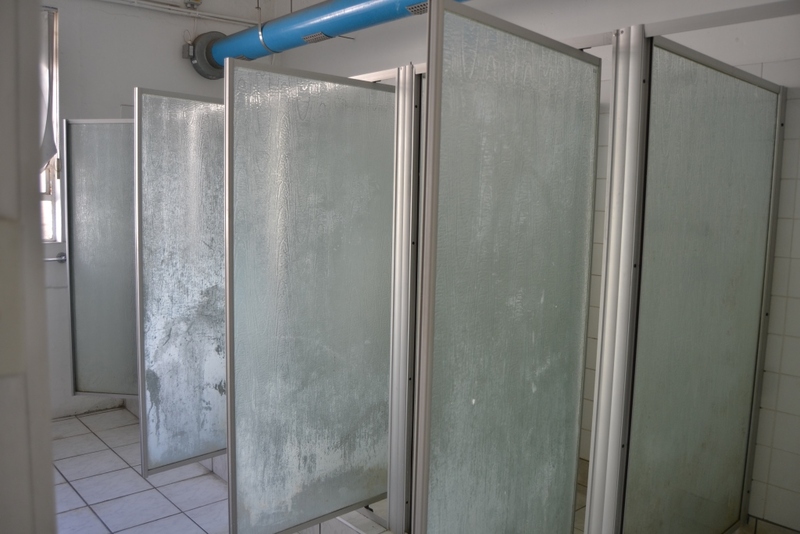 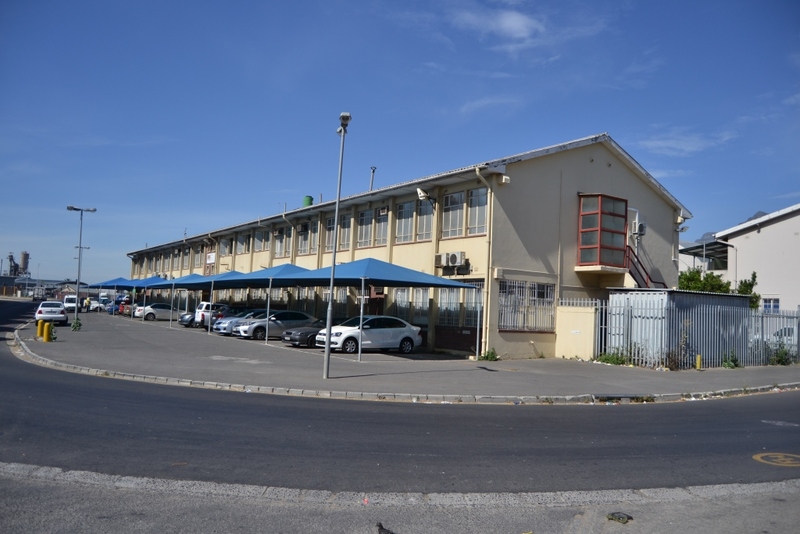 1467m² double storey office block comprising offices, lecture rooms, interview rooms, change rooms with showers, toilets, canteens, server rooms etc. 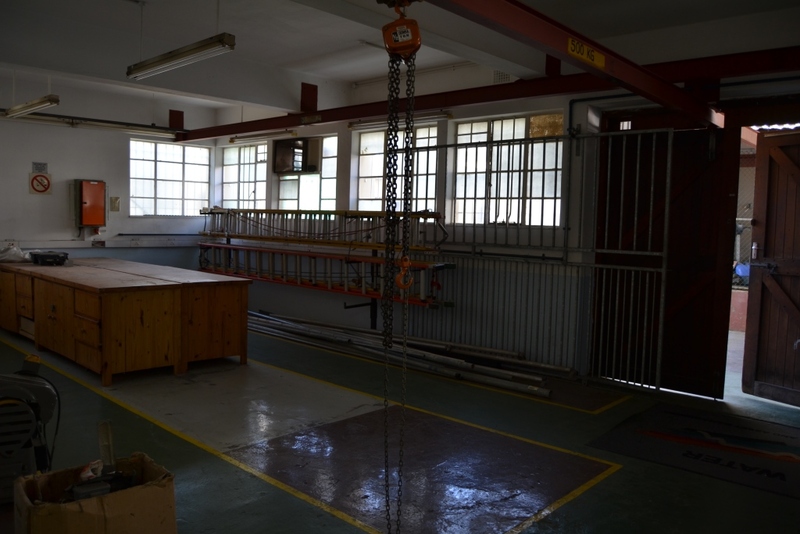 Long yard rear of the building for loading / offloading with additional store rooms/ workshop sections of dry walling may be removed to facilitate larger lecture rooms etc.